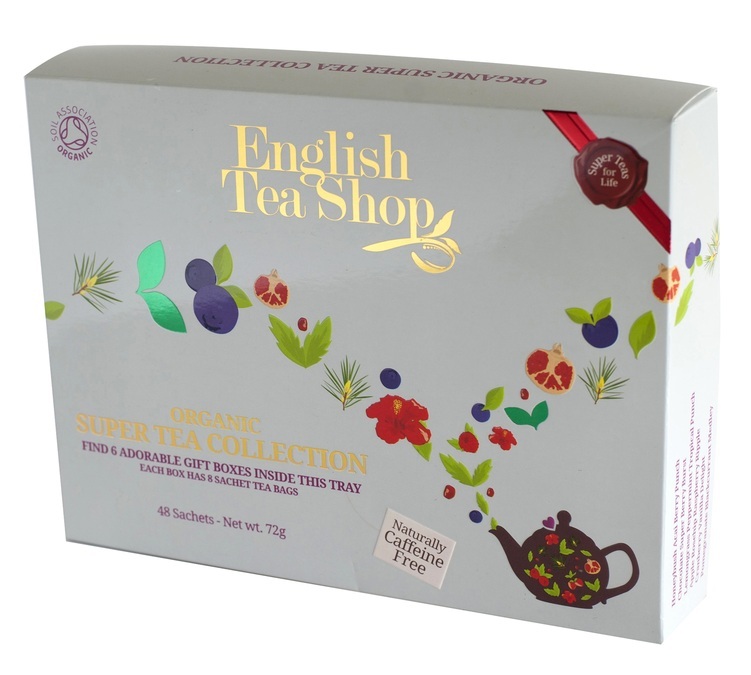 This fruit herbal tea box from English Tea Shop is perfect to give you energy throughout the day. Rich in anti-oxidants. 48 sachets, 6 different flavours. Get seduced by the fruity notes of quality tea from Dammann Frères. This "Allures" box contains 4 tins of flavoured loose teas and a charming tea infuser.